A popular search engine which gives you a series of the answer, suggestions for every complicated question of yours. For every minute issue, you approach Google to solve it. But the search often lands you with heaps of answers which might further create a sequence of misunderstanding. 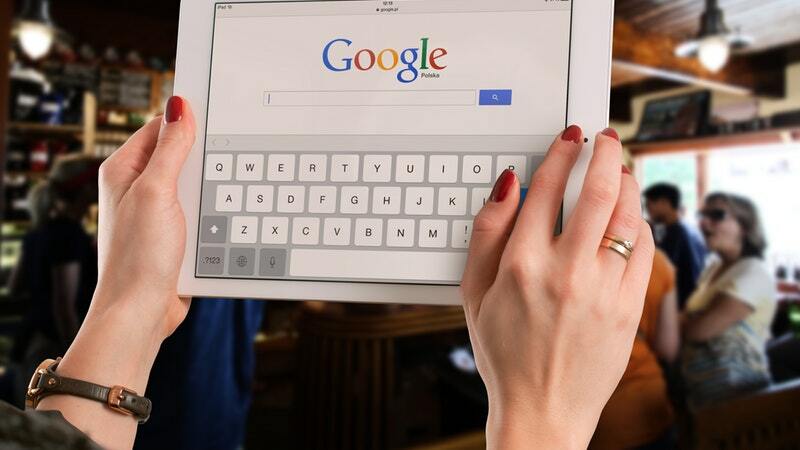 However, if you want your search to be more precise then we give you 9 most suitable tips to make your Google search productive and interesting. Include quotes (“ ”) while you are searching for any phrase or a word. The inclusion of quotes in your search terms allows Google to focus on those exact terms. For example,” IT companies in NSW”, Google search results only include pages with the phrase “IT companies in NSW”. For any unknown variables use (*) within the terms. This trick is very much useful when you are uncertain about a word or you miss out a word. Google will help you to identify the missing words. One can also improvise their writing skills with the proficient use of asterisk and words. If you want your search result to exclude certain words from your search make sure to use minus in your search. For an instance, if you want it know about Digital Marketing but refuse to get an answer from “Wikipedia” then what you can do is type “What is digital marketing- Wikipedia”. With Google, you can narrow down your search within the expected time period. Click on tools beneath the search bar, a new menu bar will appear. Define the timing from the drop-down menu. For language translation, you can use Google. Google allows you to translate para, the sentence in every language you desire. Narrow down your Google search with these tips. Even if are unsure about it just give it a try we are sure you will surely enjoy the tips.